The motivation of the hacker…concern over Hillary Clinton’s disregard of national security secrets when she used a personal email and consistently lied about it. Binney was just getting started with revelations we are sure no mainstream media news site will dare to cover. The “Putin did it” fairytale is just too easy for the sheep to follow. Binney also proclaimed that the NSA has all of Clinton’s deleted emails, and the FBI could gain access to them if they so wished. No need for Trump to ask the Russians for those emails, he can just call on the FBI or NSA to hand them over. Asked point blank if he believed the NSA has copies of “all” of Clinton’s emails, including the deleted correspondence, Binney replied in the affirmative. 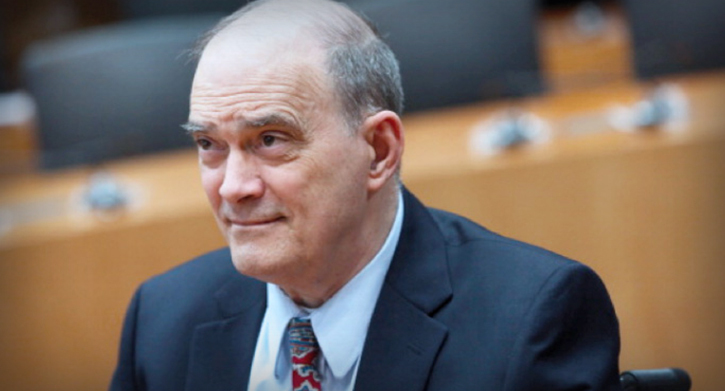 Binney surmised that the hack of the DNC could have been coordinated by someone inside the U.S. intelligence community angry over Clinton’s compromise of national security data with her email use. GAMMA compartment, which is an NSA handling caveat that is applied to extraordinarily sensitive information (for instance, decrypted conversations between top foreign leadership, as this was). Zerohedge has some background on Binney, who is about as rock solid a security analyst as you could get.